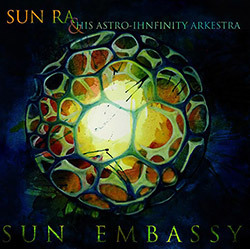 Recordings from Sun Studios made between 1968-1969 with Astro-Ihnfinity Arkestra including Marshall Allen, John Gilmore, Daddy Davis, Ray Thompson, Danny Davis, &c. in nine tracks, six of which have never been heard before in any form, plus remasters on 1950s classics "Sunology" and "Ancient Aiethiopia", plus an early rendition of "Why Go To The Moon". Recorded at Sun Studios, Philadelphia, Pennsylvania, between 1968 ad 1969. 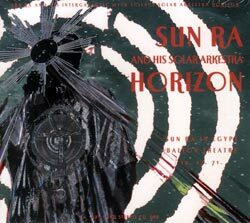 "Sun Ra (born Herman Poole Blount, legal name Le Sony'r Ra; May 22, 1914 - May 30, 1993) was an American jazz composer, bandleader, piano and synthesizer player, poet and philosopher known for his experimental music, "cosmic philosophy", prolific output, and theatrical performances. He was inducted into the Alabama Jazz Hall of Fame in 1979. 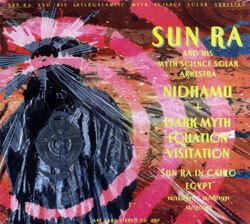 For much of his career, Ra led "The Arkestra", an ensemble with an ever-changing name and flexible line-up. Born and raised in Alabama, Blount would eventually become involved in the 1940s Chicago jazz scene. 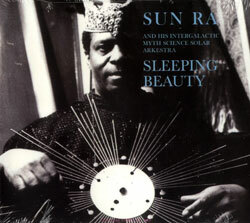 He soon abandoned his birth name, taking the name Sun Ra (after Ra, the Egyptian God of the Sun) and developing a complex persona and mythology that would make him a pioneer of Afrofuturism: he claimed he was an alien from Saturn on a mission to preach peace, and throughout his life he consistently denied any ties to his prior identity. His widely eclectic and exploratory music would eventually touch on virtually the entire history of jazz, ranging from swing music and bebop to free jazz and fusion, and his compositions ranged from keyboard solos to big bands of over 30 musicians. 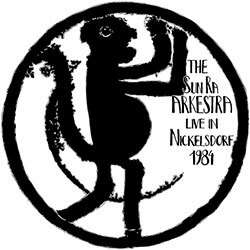 From the mid-1950s until his death, Ra led the musical collective The Arkestra (which featured artists such as Marshall Allen, John Gilmore, June Tyson throughout its various iterations). Its performances often included dancers and musicians dressed in elaborate, futuristic costumes inspired by ancient Egyptian attire and the space age. 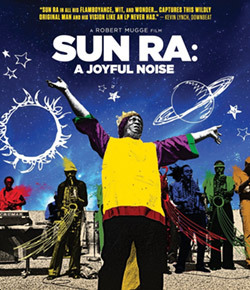 Though his mainstream success was limited, Sun Ra was a prolific recording artist and frequent live performer, and remained both influential and controversial throughout his life for his music and persona. 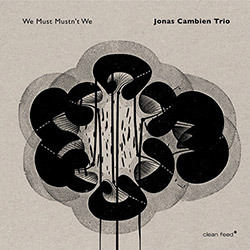 He is now widely considered an innovator; among his distinctions are his pioneering work in free improvisation and modal jazz and his early use of electronic keyboards. Over the course of his career, he recorded dozens of singles and over one hundred full-length albums, comprising well over 1000 songs, and making him one of the most prolific recording artists of the 20th century. 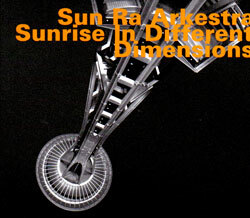 Following Sun Ra's death in 1993, the Arkestra continues to perform." "Danny Davis was mainly an alto saxophone player and long-time member of the Sun Ra Arkestra, spanning a period from the early '60s to the late '80s. 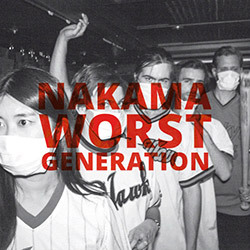 He is also heard on albums on the Japanese Fool label, and with Takehisa Kosugi & Peter Kowald on the FMP label." "Marshall Belford Allen (born May 25, 1924) is an American free jazz and avant-garde jazz alto saxophone player. He also performs on flute, oboe, piccolo, and EVI (an electronic valve instrument made by Steiner, Crumar company). 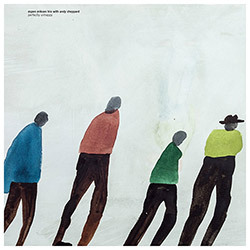 Allen is best known for his work with eccentric keyboardist/bandleader Sun Ra, having recorded and performed mostly in this context since the late 1950s, and having led Sun Ra's Arkestra since 1993. Critic Jason Ankeny describes Marshall as "one of the most distinctive and original saxophonists of the postwar era." Marshall Allen was born in Louisville, Kentucky. During the Second World War he enlisted in the 92nd Infantry Division and was stationed in France. Allen studied alto saxophone in Paris and played in Europe with Art Simmons and James Moody. He is best known for his mastery of pyrotechnic effects on the alto - he has said that he "wanted to play on a broader sound basis rather than on chords" (1971 interview with Tam Fiofori cited in). 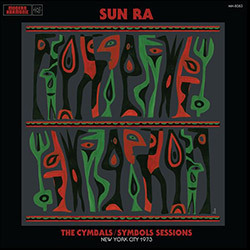 The opportunity came through his long association with Sun Ra, with whom he performed almost exclusively from 1958 to Ra's death in 1993, although he did record outside the Arkestra, notably with Paul Bley's group in 1964 and with Olatunji's group during the mid-1960s. 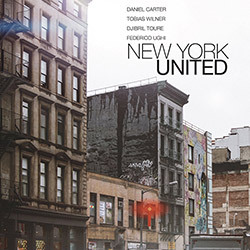 Critic Scott Yanow has described Allen's playing as "Johnny Hodges from another dimension". 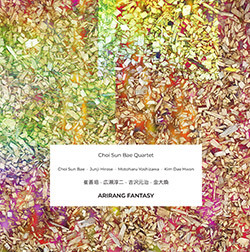 Since the departure of Sun Ra and John Gilmore, Allen has led the Arkestra, and has recorded two albums as their bandleader. In May 2004, Allen celebrated his 80th birthday on stage with the Arkestra, as part of their performance at the Ninth Vision Festival in New York City. Allen gave another performance on his birthday in 2008 at Sullivan Hall in New York City. 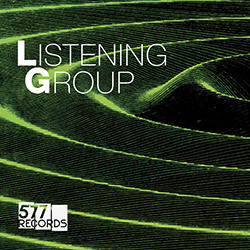 Allen often appears in NYC-area collaborations with bassist Henry Grimes and has also participated in the "Outerzone Orchestra" together with Francisco Mora Catlett, Carl Craig and others in an appreciation of Sun Ra's music." "Ronnie Boykins (December 17, 1935 - April 20, 1980) was a jazz bassist and is best known for his work with pianist/bandleader Sun Ra, although he had played with such disparate musicians as Muddy Waters, Johnny Griffin, and Jimmy Witherspoon prior to joining Sun Ra's Arkestra. He joined the Arkestra during the Chicago period, travelled with them to Canada and then to New York City. Boykins has been described as "the pivot around which much of Sun Ra's music revolved for 8 years". 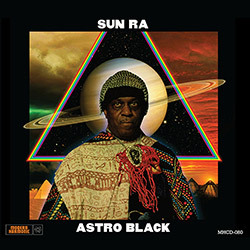 This is especially pronounced on the key recordings from 1965 (The Magic City, The Heliocentric Worlds of Sun Ra, Volume One and The Heliocentric Worlds of Sun Ra, Volume Two) where the intertwining lines of Boykins' bass and Ra's electronic keyboards provide the cohesion. 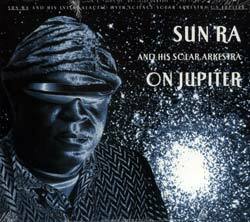 He was a regular member of Sun Ra's band from 1958 until 1966, and occasionally thereafter up to 1974. Like his fellow Sun Ra bandmates, John Gilmore and Pat Patrick, Boykins attended Chicago's DuSable High School and studied under its famed music teacher "Captain" Walter Dyett. He also studied with Ernie Shepard, who would later work with Duke Ellington. Before joining Ra, Boykins had joined with a trombonist friend to open a private club-The House of Culture-with the intent of promoting black culture. Boykins' arco solo on Sun Ra's "Rocket No. 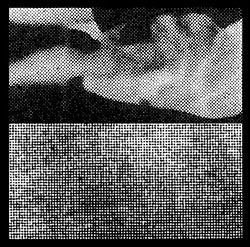 9 Take Off for Planet Venus" from 1960 may be the first recorded example of the bass being played in a horn-like manner within a relatively free context, predating similar work by Alan Silva and David Izenzon. Boykins worked with both free and straight-ahead musicians. In 1962, he recorded with the hard bop tenor saxophonist Bill Barron and, the next year, with pianist Elmo Hope. Boykins worked with tenor saxophonist Archie Shepp's New York Contemporary Five in 1964. Boykins left Ra in 1966, ostensibly to pursue more lucrative opportunities; Ra had a difficult time finding a replacement, at times settling for playing his own bass lines on keyboard. In the late '60s, he formed his own group, the Free Jazz Society, which included the pianist John Hicks. In the '70s, Boykins played with the Melodic Art-tet, a cooperative free jazz ensemble that also included drummer Roger Blank, saxophonist Charles Brackeen, and trumpeter Ahmed Abdullah. In 1975, the bassist led a session for ESP Disk that produced his sole LP as a leader, The Will Come, Is Now. In 1979 he played with Steve Lacy and Dennis Charles on New York Capers and Quirks. In the course of his career, Boykins also worked with Mary Lou Williams, Marion Brown, Sarah Vaughan, and Hajj Daoud Haroon, among others. He died of a heart attack in 1980 at the age of 44." "John Gilmore (September 28, 1931 � August 19, 1995) was an avant-garde jazz saxophonist known for his tenure with keyboardist/bandleader Sun Ra from the 1950s to the 1990s. Gilmore grew up in Chicago and played clarinet from the age of 14. He took up the tenor saxophone while serving in the United States Air Force from 1948 to 1952, then pursued a musical career, playing briefly with pianist Earl Hines before encountering Sun Ra in 1953. 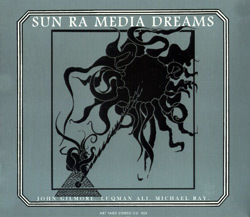 For the next four decades, Gilmore recorded and performed almost exclusively with Sun Ra. This was puzzling to some, who noted Gilmore's talent, and thought he could be a major star like John Coltrane or Sonny Rollins. Despite being five years older than Gilmore, Coltrane was impressed with his playing, and took informal lessons from Gilmore in the late 1950s. Coltrane's epochal, proto�free jazz "Chasin' the Trane" was inspired partly by Gilmore's sound. In 1957 he co-led with Clifford Jordan a Blue Note date that is regarded as a hard bop classic: Blowing In from Chicago. Horace Silver, Curly Russell, and Art Blakey provided the rhythm section. In the mid-1960s Gilmore toured with the Jazz Messengers and he participated in recording sessions with Paul Bley, Andrew Hill (Andrew! and Compulsion), Pete La Roca (Turkish Women at the Bath), McCoy Tyner (Today and Tomorrow) and a handful of others. 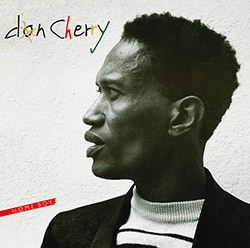 In 1970 he co-led a recording with Jamaican trumpeter Dizzy Reece. 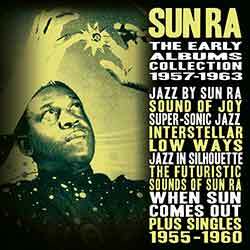 His main focus throughout, however, remained with the Sun Ra Arkestra. 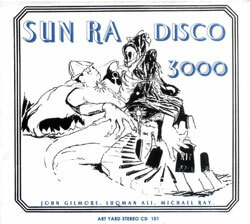 Gilmore's devotion to Sun Ra was due, in part, to the latter's use of harmony, which Gilmore considered both unique and a logical extension of bebop. 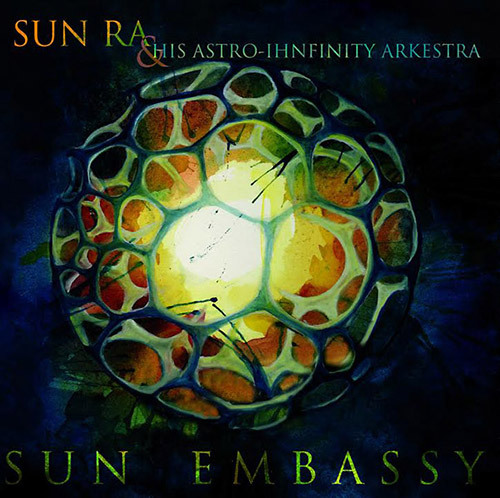 Gilmore had stated that Sun Ra was "more stretched out than Monk" and that "I'm not gonna run across anybody who's moving as fast as Sun Ra ... So I just stay where I am." Gilmore is known for two rather different styles of tenor playing. 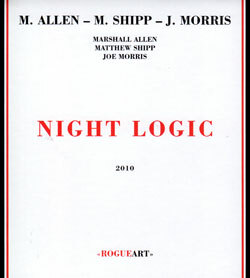 On performances of a straight ahead post-bop character (which include many of those with Sun Ra), he runs the changes with a fluency and tone halfway between Johnny Griffin and Wardell Gray, and with a rhythmic and motivic approach which he claims influenced Coltrane. 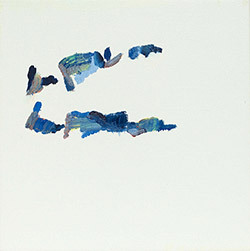 On more abstract material, he is capable of long passages based exclusively on high-register squeals. Especially when heard live, Gilmore was one of the few musicians who carried sufficient conviction to encompass both approaches. Many fans of jazz saxophone consider him to be among the greatest ever, his fame shrouded in the relative anonymity of being a member of Sun Ra's Arkestra. His "straight ahead post-bop" talents are exemplified in his solo on the Arkestra's rendition of "Blue Lou," as seen on Mystery, Mr. Ra. After Sun Ra's 1993 death, Gilmore led Ra's Arkestra for a few years before his own death from emphysema. Marshall Allen then took over the Arkestra leadership." 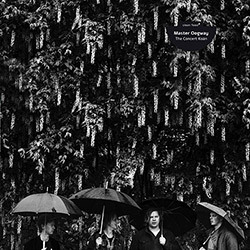 Danny Ray Thompson is a bassoon player, saxophonist and long-time member of the Sun Ra Arkestra, spanning a period from the mid-'60s to the late '80s. 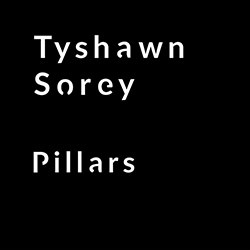 He has been in the groups Black Heat, The Heliosonic Tone-tette, and The Sun Ra Arkestra. 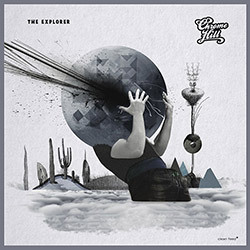 Search for other titles on the Roaratorio label.